Bomdila History: The origin of Bomdila is lost in time. It was a part of the kingdom of Tibet in medieval times. Local tribal rulers and rulers from Bhutan generally ruled it from time to time. The Ahom rulers of Assam did not interfere with the local tribes except for retaliatory raids into the tribal territory. The British had declared this area of Arunachal Pradesh as off-limits in 1873. The area has remained a cause of disagreement between India and China since India gained independence in 1947. China invaded the area around Bomdila in 1962, but later withdrew its troops from the area. 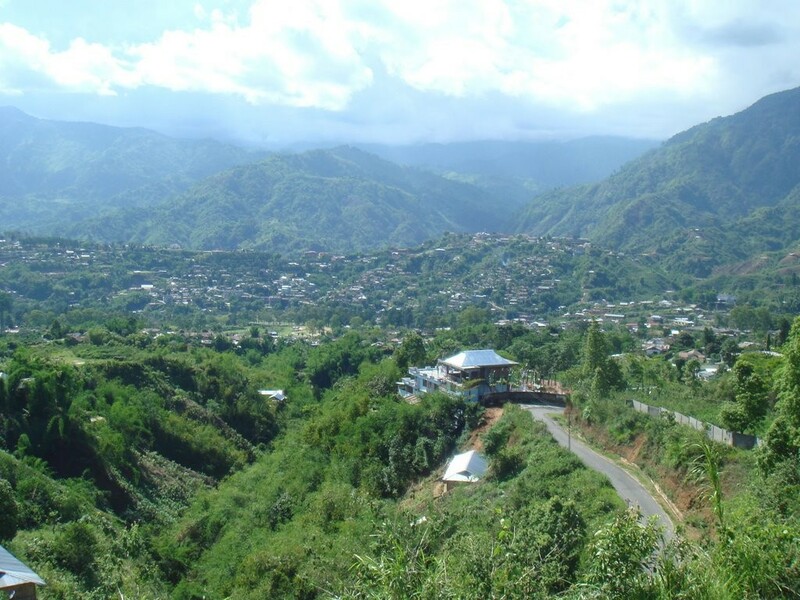 Tourists Attractions: Bomdila is the headquarters of the West Kameng district of the state of Arunachal Pradesh. Bomdila offers to the tourist panoramic view of the awesome Himalayan terrain with its snow-covered mountains. It is famous for its apple orchids and travelers can take a walk through them. It also has a couple of Buddhist monasteries or gompas. 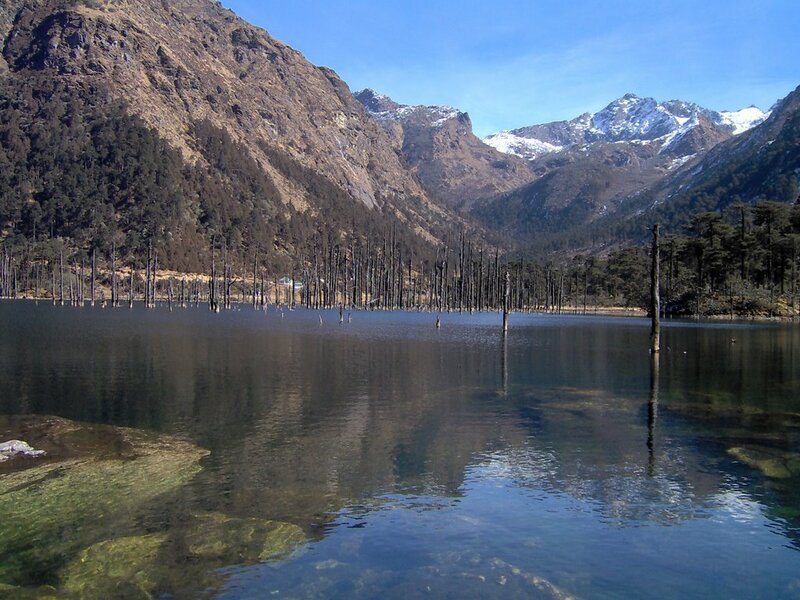 The area around Bomdila has a number of trekking and hiking trails that attracts the adventure seeker. in recent times. 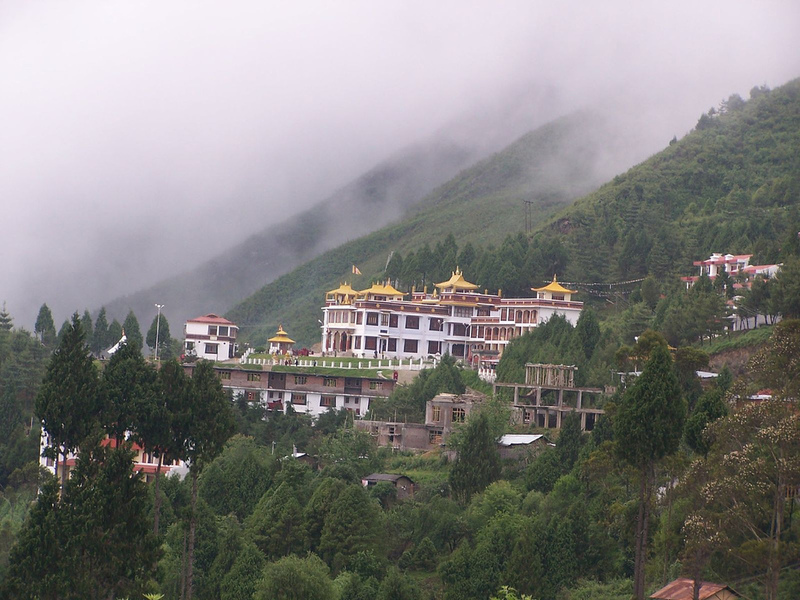 Bomdila is known for its scenic environs along with its Buddhist monasteries and apple orchids. 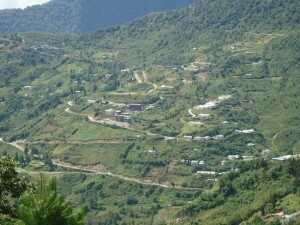 It also attracts the adventure seeker with its numerous trekking trails. Location: Bomdila is located in the northwestern part of the state of Arunachal Pradesh, in the northeastern region of India. It is set amongst the mighty Himalayas at an altitude of 2,530 m above sea level. The weather in Bomdila is alpine. Summers (April-June) are short and mild, while winters are cold (November-February). It experiences rainfall between July and September. Bomdila Places Around Bomdila: The small town of Tawang is located north of Bomdila and the journey from Bomdila to Tawang takes the traveler through some breathtaking mountainous terrain. Tawang is perched at a height of over 3,400 m above sea level, and is world-renowned for its 400-year-old Buddhist monastery. The origin of this monastery can be traced to the mid-17th century and is an important Buddhist center of northeast India. By Road: Bomdila is located in a remote part of India. It does not have an airport or railway station of its own. It is connected by road with other towns in Arunachal Pradesh and Assam. 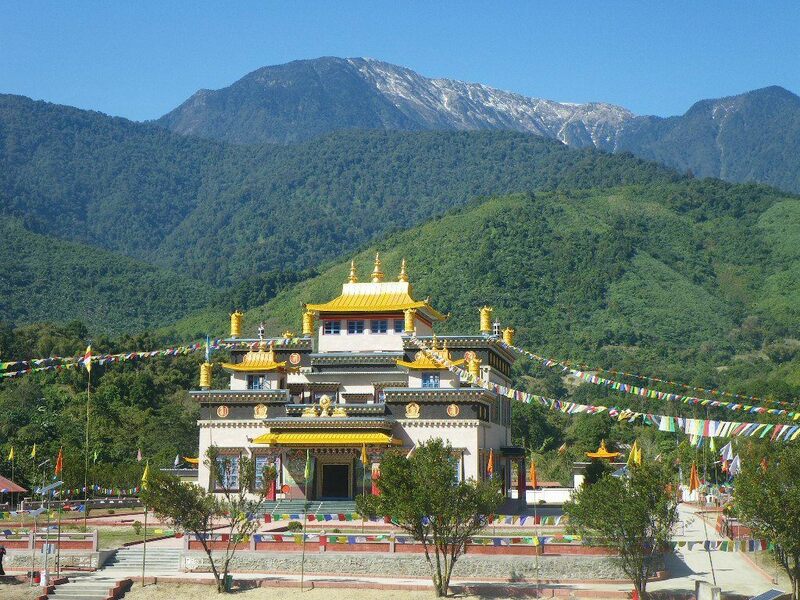 Bomdila can be reached from the town of Tezpur by local bus or shared jeep.